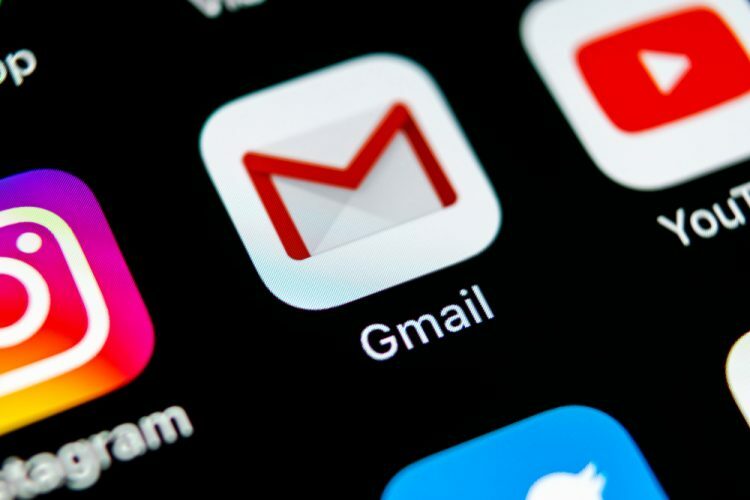 An APK teardown of the Gmail app has revealed that Google is finally getting ready to bring email scheduling to Android. While there are already several workarounds available for Gmail users to schedule messages, code found within version 8.7.15 of Gmail for Android now suggests that the feature could soon be available natively. It is worth noting here that currently, there are ways to schedule emails to be sent at a specific time, although, users have to often jump through the hoops to implement the feature. 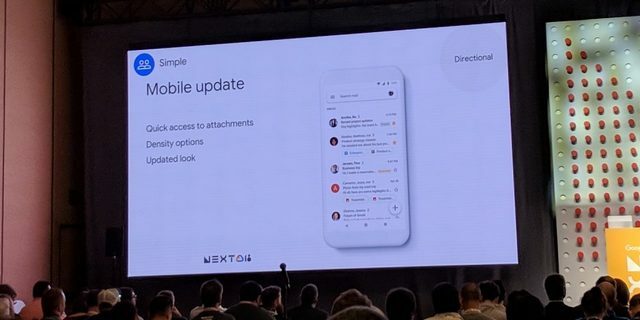 Native support from Google is expected to make it a lot easier to actually use the handy little feature on a regular basis. Discovered by Android Police, the code found within the aforementioned version of Gmail’s Android app includes a label with the phrase ‘schedule send’, which leaves very little room for doubt as to what the new feature will be all about. The new feature could be added in the redesigned Gmail app that’s in the works at Google. Once implemented, it will be added as a new entry within the overflow menu found on the ‘Compose’ screen. Clicking on the link will allow you to set the date and time when you want your email to reach the intended recipient. While it’s not immediately known when Google will finally launch the feature universally for all users, the report says it will be available pretty much simultaneously on the Android app and on the website. There’s no suggestion that it will also be available at the same time on iOS, so it will be interesting to see when that happens. Either way, the new feature may be about to roll out any time soon, but in the absence of any official clarification from Google, it isn’t entirely clear as to when that might happen. So if you want to try it out right now, you can click on the this link to download it from APK mirror.